In the first election open to female voters and candidates in the kingdom of Saudi Arabia, 13 women have won municipal council seats. The late King Abdullah, who died in January, issued a proclamation in 2011 empowering women to vote. Sunday’s early results show Salma bint Hizab Al-Oteibi is the first confirmed victory for a female running for a municipal council seat, beating seven men and two other women for the position in Madrakah. Independent news agencies and government-affiliated websites and indicate Saudi Arabians may have elected as many as 17 women. 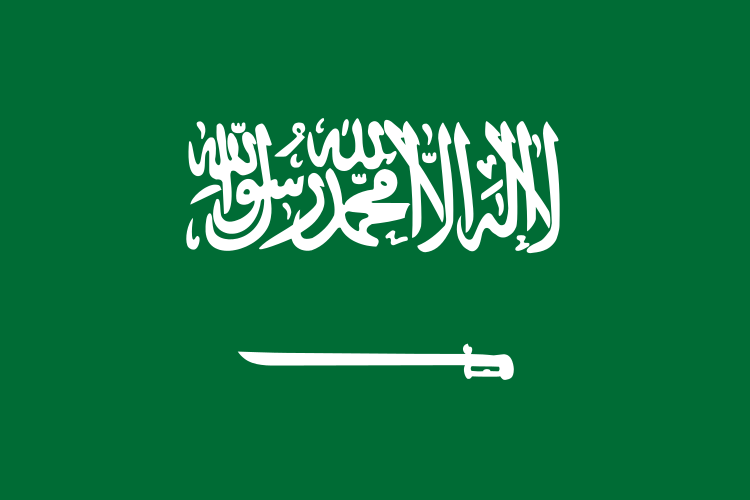 Saudi officials said that approximately 130,000 women registered to vote in Saturday’s poll. Voting is rare in the kingdom. Saturday’s elections were the third time citizens have cast municipal ballots.